If you’re a Northshore or Metro New Orleans resident or business owner looking to update your AC system, we’re glad you found us. Benfatti Air Conditioning and Heating, which has been servicing the Northshore and Southshore areas of Louisiana since 1989, has a wide range of knowledge and expertise when it comes to selecting the right system for your home or business, installing it and maintaining it. We’re here to help you not only get the most bang for your buck, but also make the right investment in your property that will last for years to come – all while keeping you, your tenants, your employees or customers comfortable year-round. Our service area includes Slidell, Mandeville, Covington and the entire Northshore as well as the metro New Orleans area. 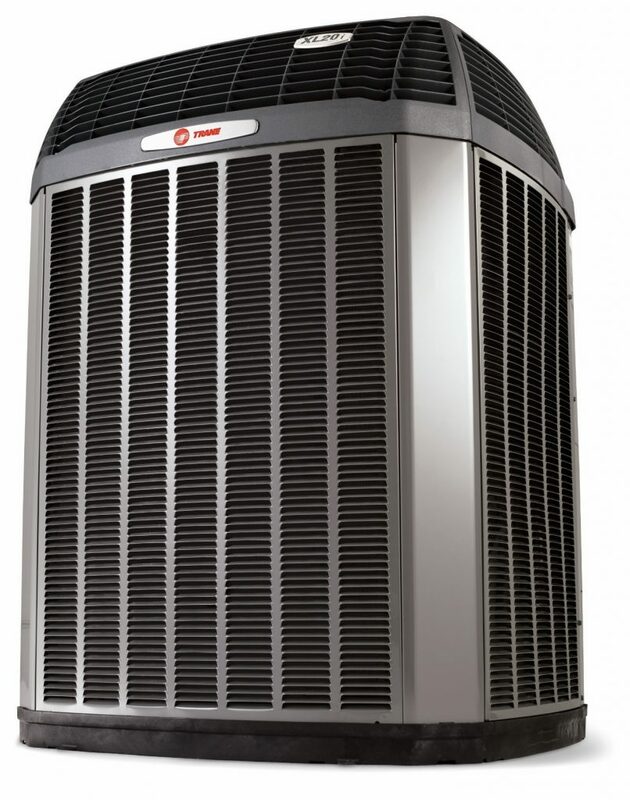 We offer professional installation of variable speed air conditioners that can help achieve ultimate comfort in your home or business, no matter what the temperature is outside during Southern Louisiana’s hot and humid summer months. These systems differ from traditional air conditioning systems because the compressor and fan motor inside the outdoor unit works at a variety of speeds to help temperature control your home or business. As a result, you have a consistently cooler home or business during the hot, hot summer, and everyone inside the structure is happy and more comfortable. Better Energy Efficiency – Because variable speed air conditioners use less electricity than standard air conditioning systems. This means you’ll be able to cool your home to your desired temperature, all while paying less in your electricity costs. Increased Cooling Efficiency – Since variable speed air conditioners are more efficient to traditional units, you’ll get a better Seasonal Energy Efficiency Ratio (SEER). Choose Which Rooms to Make Cooler – A variable speed air conditioner allows you to do something we in the business call zoning. Want to keep your living areas cool during the day but empty bedrooms a little warmer to save even more on your energy costs and usage? We can help you do that! Improved Air Quality – If you have allergies or pets that leave a lot of fur behind, you’ll love this benefit of a variable speed air conditioner. Because these advanced AC system’s fans are in constant operation, they will continue to circulate the air in your home or business, helping to improve your indoor air quality. Control That Southern Humidity – Here’s something we Southerners can appreciate. A variable speed air conditioner helps you better control the humidity in your building. Keep the humidity and its associated stickiness outside your home or business where it belongs! We know that an AC system isn’t something you frequently purchase, and that since HVAC technology is constantly changing, there are likely different options available to you now than there were the last time you bought an AC. That’s why at Benfatti, we’re here to help. If you have questions about installing a variable speed air conditioning system in your Northshore or Metro New Orleans home or business, we’re happy to answer them. Or, if you’re ready for a free estimate, give us a call at (985) 646-0540 on the Northshore and (504) 241-3135 on the Southshore.